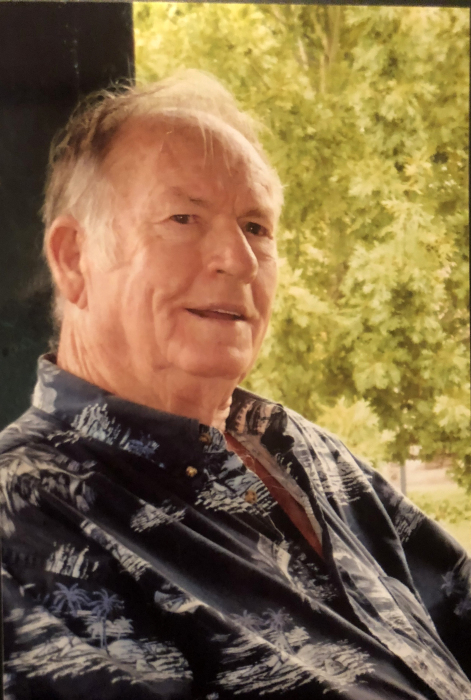 At 81 years old, Robert L. “Bob” West Sr. of Forest Park, Georgia, went to be with the Lord on June 29, 2018. Bob was born on April 9, 1937, in Fairburn, Georgia. He attended Campbell High School, where he was the star running back, and led his team to the state playoff game. In 1954, he joined the National Guard and enlisted in the US Army in 1956. As a Specialist 4th Class, Bob was stationed in France during his tenure in the Army. After proudly serving his country, Bob returned to Atlanta and became a baker. Holding a diverse set of skills and an entrepreneurial spirit, Bob started his own construction company, West Construction. Bob’s beloved son, Robby, later joined the family business. Some of Bob’s happiest days were spent on the job with Robby. An early riser, Bob notoriously arrived first at work. Bob’s greatest joys were family gatherings, where he never stopped smiling and never forgot to hug each family member before leaving. An advocate for self-sufficiency, Bob taught his daughters how to garden. He was HUGE Georgia Bulldogs fan and enjoyed watching games with his brother, Al. In the 1960s, he became an avid golfer and fell in love with the sport. He was kindhearted and generous and and was of the Christian faith. Bob was predeceased in death by his daughter, Susan Newman, his brothers, John David West and William West, and his sister, Doris West Tyner. He is survived by daughters, Cheryl Freeman (John) of Jackson, Lisa West Campbell (Jack) of Suwanee, Lorrie West Lloyd (Kevin) of Snellville, Donna West of Forest Park and Beth West of Jackson; son, Robert L “Robby” West Jr. (Marsha) of McDonough; He is also survived by his brothers, Alvon L. West of McDonough, Joe West of Stockbridge and Waymond West of Riverdale. He was also survived by 11 grandchildren and 15 great-grandchildren. While Bob will be forever missed for his good nature and love for family, he lived a full and adventurous life. He will laid to rest with his parents, brothers and sister at their family cemetery at Mount Pisgah Cemetery, in Fairburn, Georgia. A funeral service will be held at 4:00 p.m. on Tuesday, July 3, 2018, in the chapel of Holly Hill Funeral Home. Speakers Alvon West and Lisa Campbell will officiate. Interment will follow at Mt. Pisgah in Fairburn. A visitation will be held at the funeral home two hours prior to the service from 2:00-4:00 p.m.